In the dog days of summer in Arizona, many people escape the heat for a float down the river. Most return home with a good story. In Flagstaff, river guides often take great pride in the craft of weaving a good yarn. 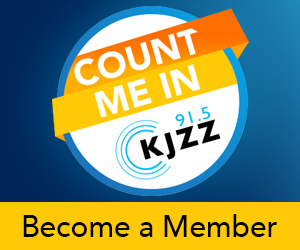 In our “Arizona River Stories” series, produced by Laurel Morales, we'll hear tales from five of these storytellers. Photographer and former river guide David Edwards has been boating for more than four decades. He recalls one Grand Canyon river trip in 1984. Two groups had just finished a hike up Havasu Creek when it started to rain. Christa Sadler has been guiding for three decades and she’s the author of There’s This River - Grand Canyon Boatman Stories. Part 3: Brad Dimock tells the mysterious tale of Glen and Bessie Hyde who disappeared from their honeymoon trip down the Colorado River in 1928. 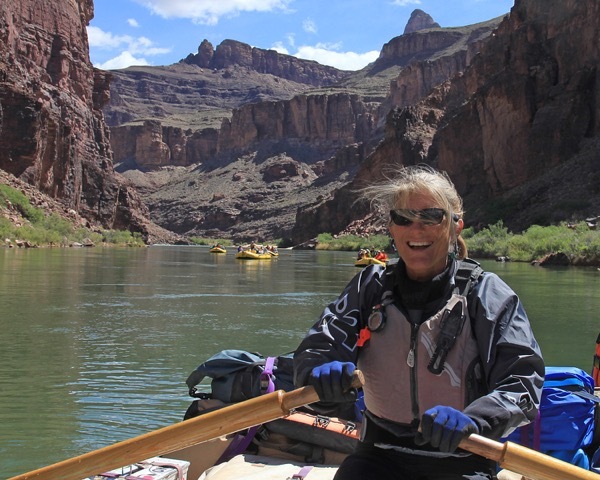 Part 4: Betsy Harter has been guiding for 16 years, including in the Grand Canyon for Arizona Raft Adventures. But some of her most memorable moments came early in her career guiding canoe trips in Costa Rica. Part 5: Laura Fallon shares her experience "going big" with well-known political columnist Molly Ivins, who had gathered a group of friends to raft down the Canyon as a final hurrah to celebrate her final session of chemotherapy.